Thank you again for the prompt attention, the accurate research, and the professional manner in dealing with my request. The material is great stuff and I needed it to continue piecing together the family history. First let me thank you for your extremely quick reply to my enquiry.  I was very impressed with the service offered by The Bath Archives Department. The information that you forwarded to me was very helpful….Thank you once again for your invaluable help. First of all I want to say thank you for replying so quickly to my email…you made my day! I was thrilled! Thank you so much. The information you sent was indeed VERY helpful.